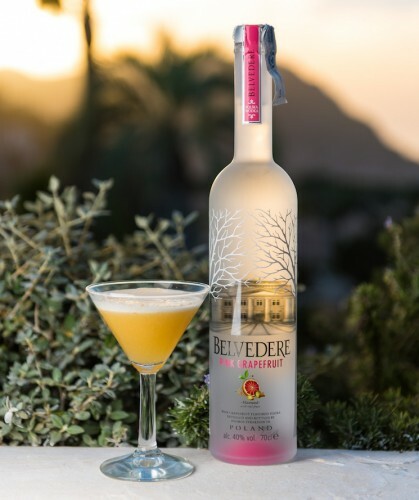 The response to our articles Drink, Eat, Live – Belvedere Vodka Advocates Mindful Drinking and It’s Time For Nutritional Information on Alcohol Labels has been overwhelming. 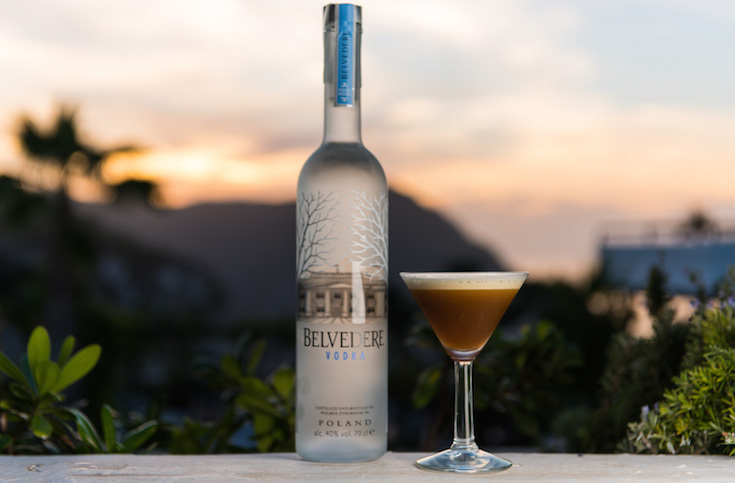 We’ve received a lot of requests to post cocktails which are lower in sugar and more conducive to someone trying to balance their health with their drinking. 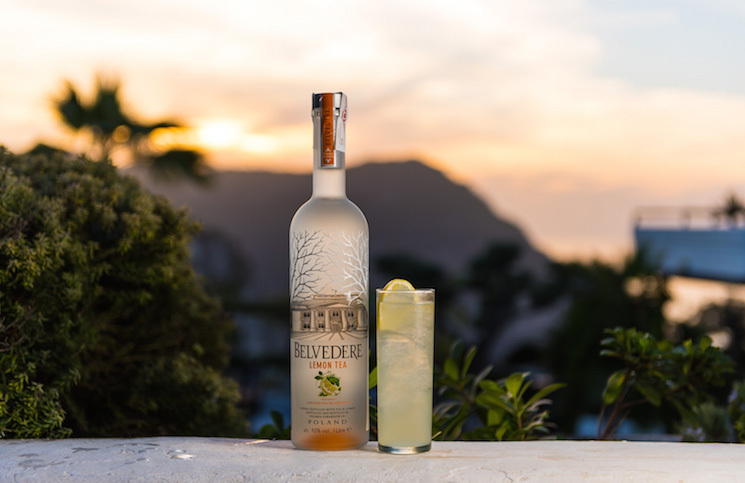 The first two drinks contain no additional sugar and have only an ounce of alcohol per serving. Roll to dilute, strain over ice, garnish with a celery stalk, lemon, and cucumber. These next two drinks use dextrose as a sweetener. Dextrose is pure glucose, and so it’s absorbed by the body rather than being processed by the liver. Shake, Highball, top up. Lemongrass garnish. The final three drinks use rice malt syrup, another alternative sweetener that doesn’t contain any fructose. Blend all ingredients with a few ice cubes. Pour over fresh ice. Shake, strain into a chilled coupette glass. Gently press the cardamom, shake and strain into a chilled coupette glass. 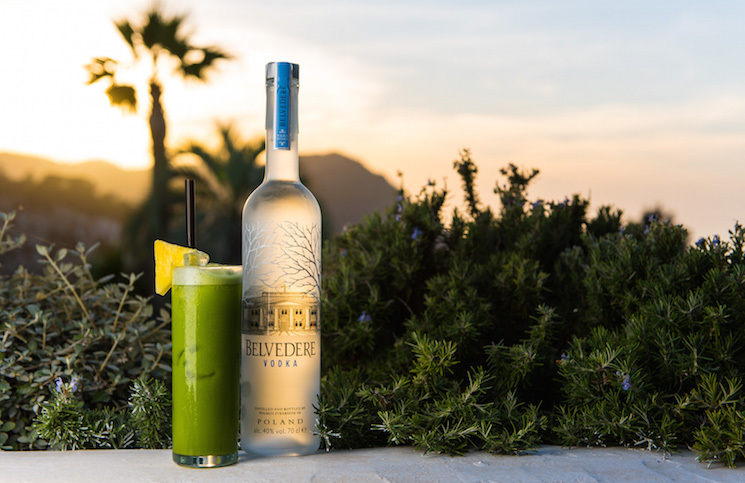 If you haven’t had a chance, be sure to read our article Drink, Eat, Live – Belvedere Vodka Advocates Mindful Drinking for more insights into how you can better balance a healthy lifestyle with occasional drinking of alcohol.